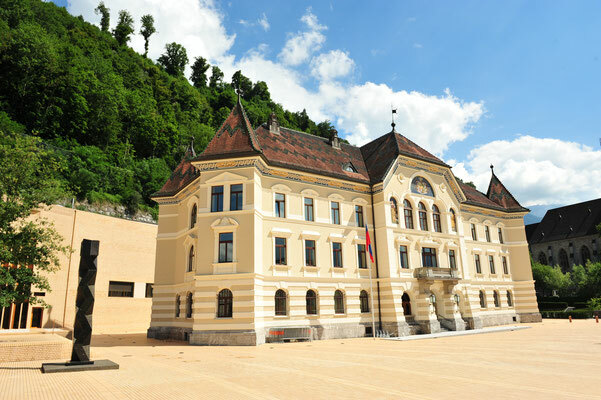 The MSc in Finance programme of the University of Liechtenstein involves a lot of efforts and hard work from your side and obtaining a degree only comes with a challenging amount of workload. 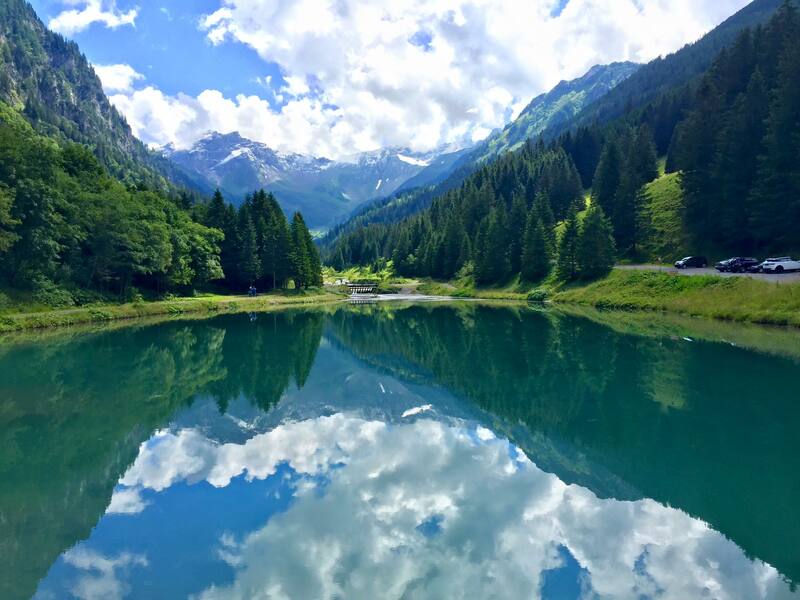 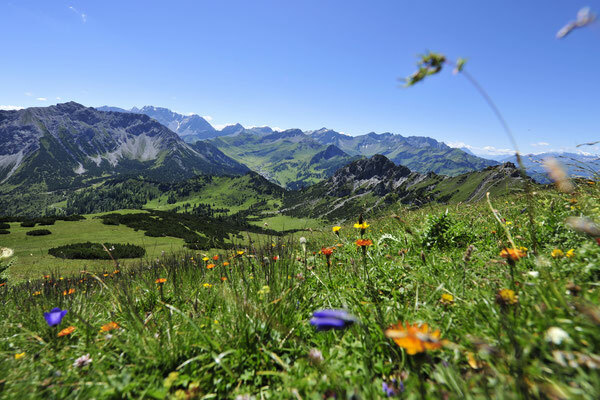 Nevertheless, there is a perfect strategy to cope with the stress that comes along with your exams and assignments: The breath-taking alpine nature of Liechtenstein. 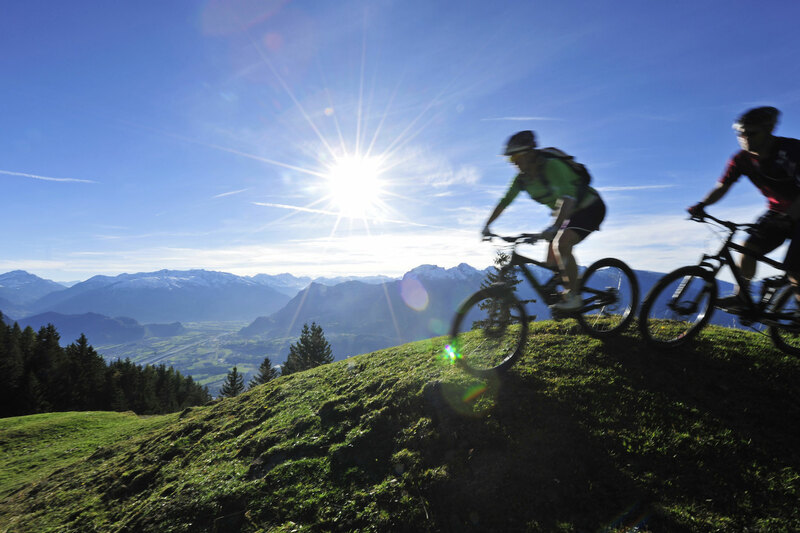 Taking a walk through the mountainous landscapes of Liechtenstein will certainly get your head free again and help you find some peace of mind after a stressful day. 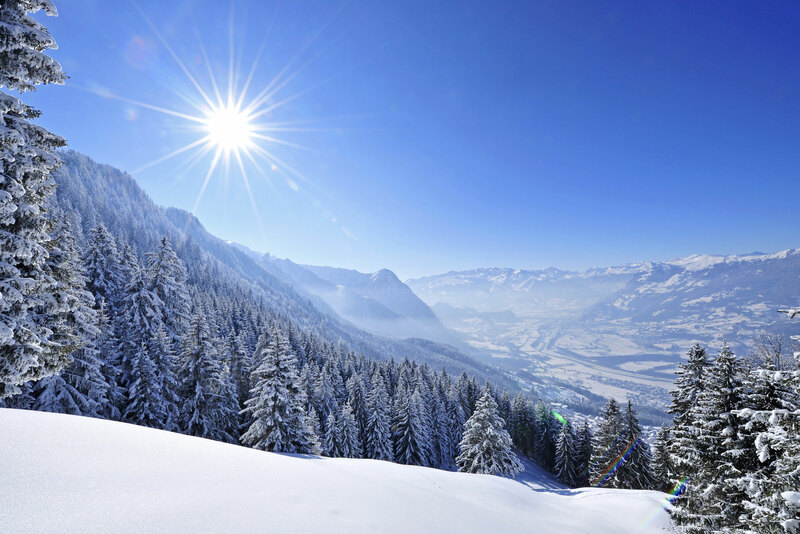 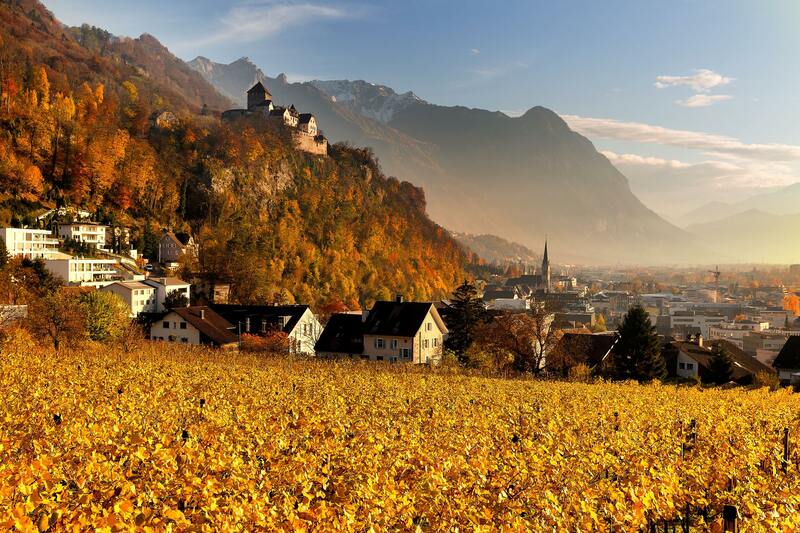 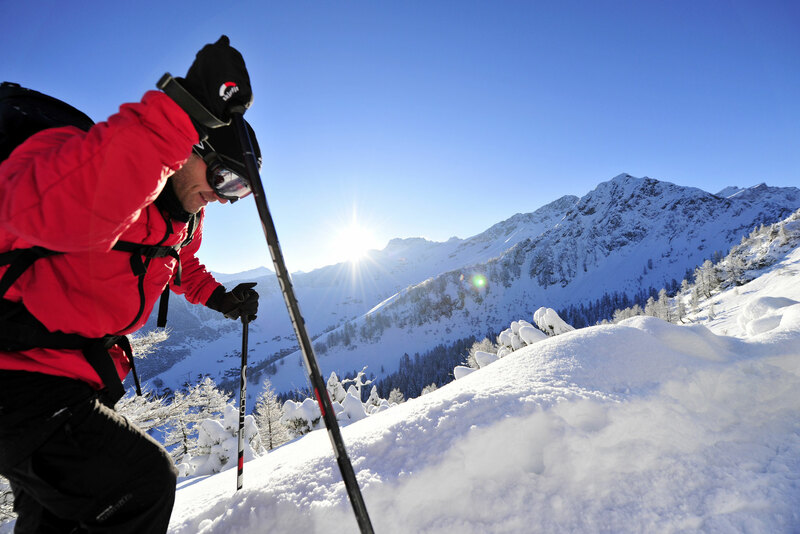 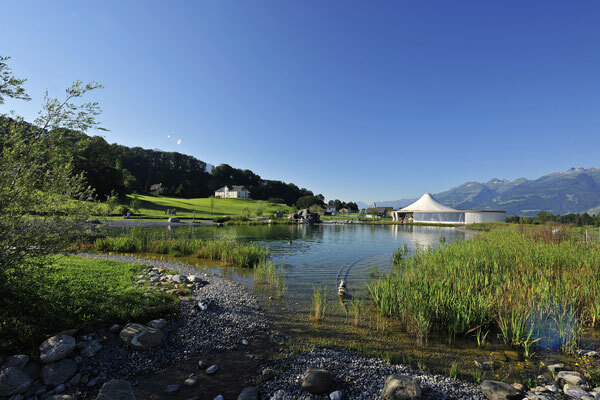 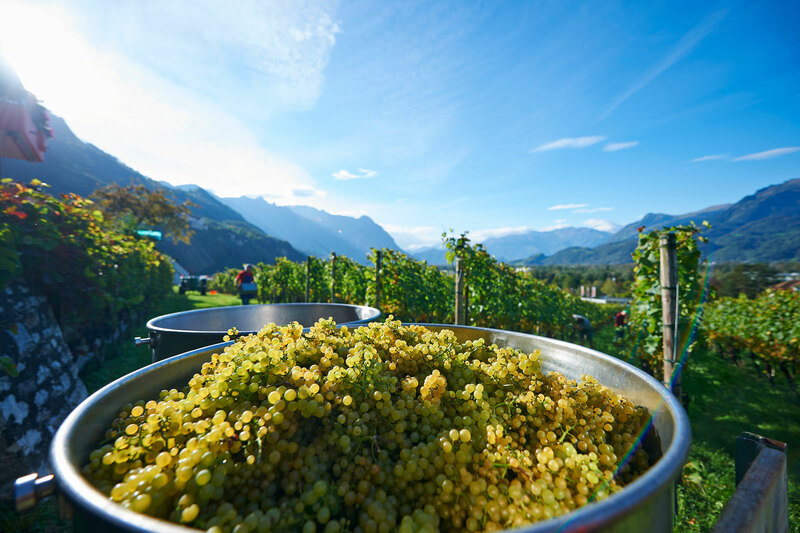 Despite its stunning nature, Liechtenstein has a flourishing and very strong local economy next to being one of the safest countries on the planet. The country is known for its stability and traditionalism, having been ruled by the same family - the Princely House of Liechtenstein - for more than 300 years.